If you’re looking for a room with a view, you’ll love Riverside Tower. 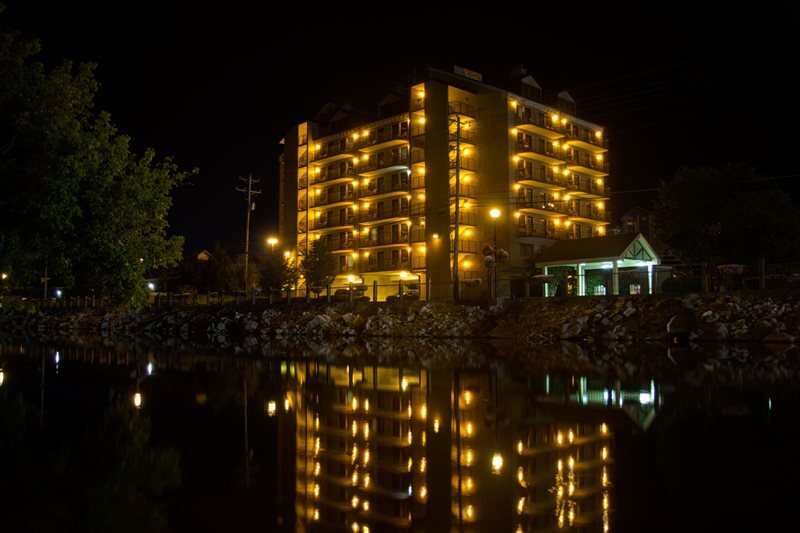 This welcoming, family-owned hotel lets you soak in everything you love about Pigeon Forge: Regardless of whether you’re in town for the scenic views of the Great Smoky Mountains or the hustle and bustle of the Parkway, you’ll be at the center of the action at Riverside Tower. 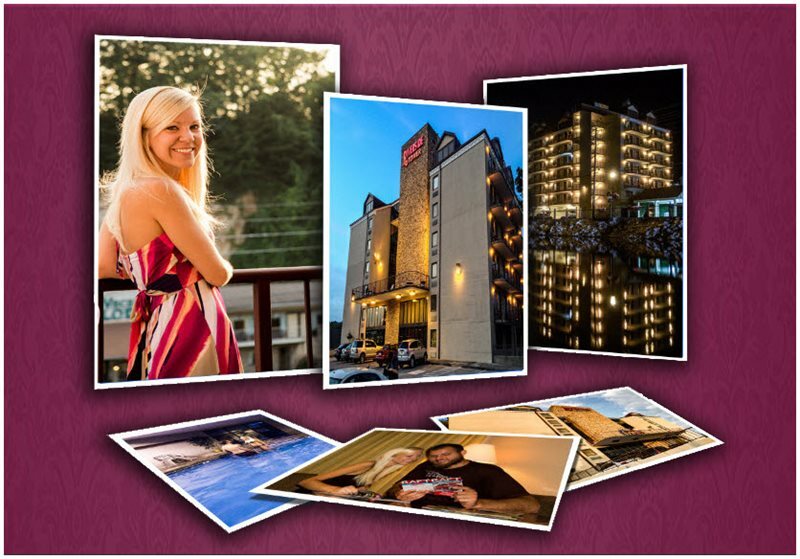 This family-friendly hotel has everything you need to experience a memorable vacation, from expansive suites with kitchenettes and cozy fireplaces to blazing-fast WiFi to help you stay connected even while you’re away. 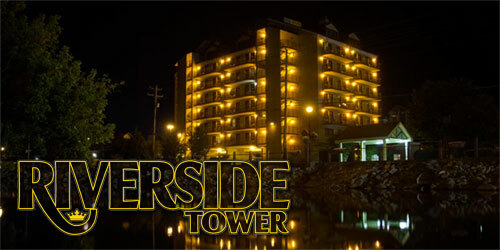 Let the Ogle family welcome you home every time you’re in the Smokies at Riverside Tower.